Because Batman and Robin don’t have any actual superpowers aside from access to the Wayne estate’s inordinate amount of wealth, they’ve always relied on cutting-edge technology to go toe to toe with all manner of supervillains. While still this is very much the case in DC Universe’s Titans, one of the Boy Wonder’s most powerful pieces of kit is actually something you can probably get your hands on if you know where to look. In “Origins,” the third episode of Titans, Robin goes on a road trip of sorts to track down the missing Rachel and Starfire, who Robin incorrectly believes has kidnapped the orphaned girl. While Rachel and Starfire are somewhat careful about making sure that they aren’t followed, Robin remains in hot pursuit of the pair and eventually comes across a crime scene where Starfire has expertly incinerated the head of the Nuclear Family. Even though Rachel and Starfire are long gone by the time Robin shows up, he’s able to figure out where they’re going by hacking into a gas station’s surveillance footage and taking down the license plate number of the stolen car they’re traveling in. 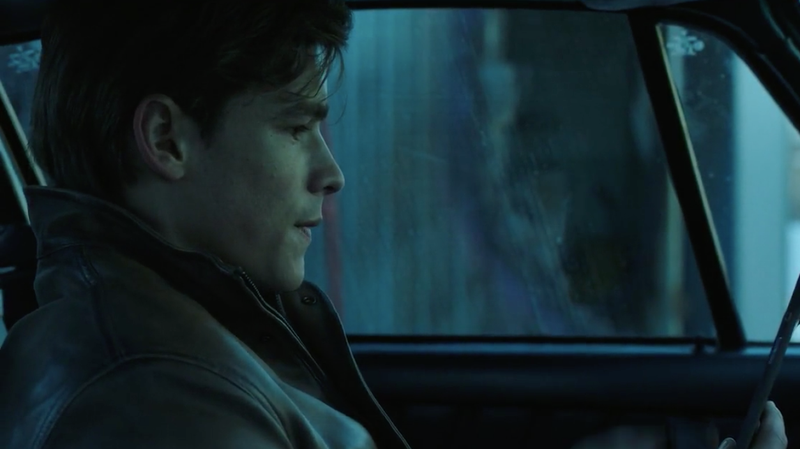 This is all rather standard Batman-style detective work, but the thing that stands out the most about Robin’s hacking in Titans is the fact that he seems to be using one of Notion Ink’s Adam tablets.